The new NVIDIA Volta™ GPU architecture is the new driving force behind artificial intelligence. With over 21 billion transistors, Volta is the most powerful GPU architecture the world has ever seen. 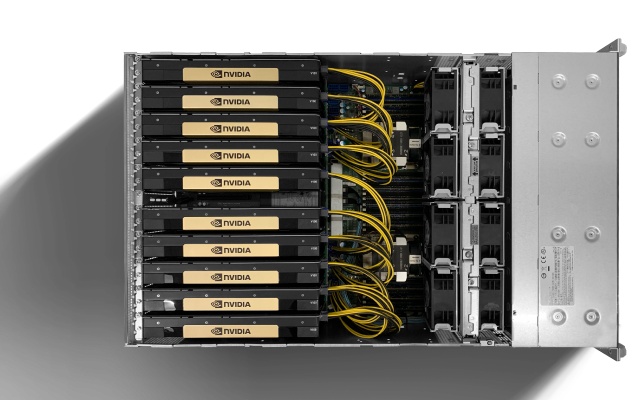 It pairs NVIDIA® CUDA® and Tensor Cores to deliver the performance of an AI supercomputer in a GPU. 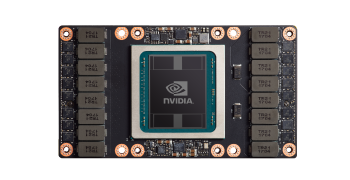 By coupling NVIDIA Tesla Volta GPUs along with our expert systems enginerring, we have created a wide portfolio of NVIDIA Tesla Volta Solutions to help fuel breakthroughs in every industry. Tensor Cores are a key capability enabling the Volta GPU architecture to deliver the performance required to train large neural networks. 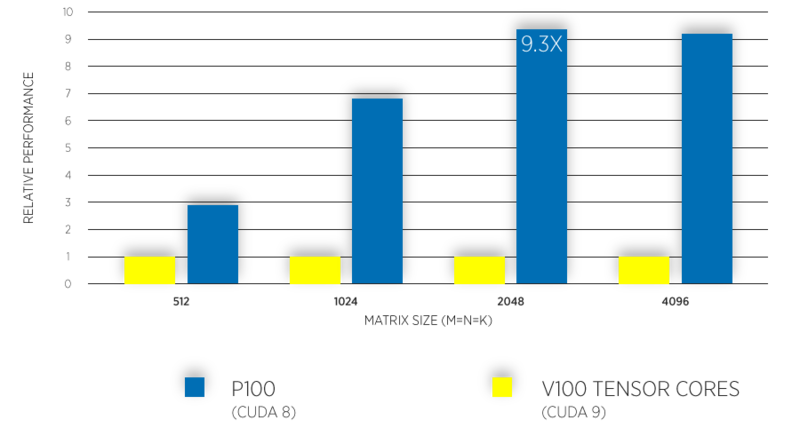 Each NVIDIA Volta V100 contains 640 Tensor Cores, which are designed specifically for deep learning delivering groundbreaking performance—up to 12X higher peak teraflops (TFLOPS) for training and 6X higher peak TFLOPS for inference. 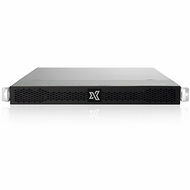 This key capability enables the Volta Architecture to deliver 3X performance speedups in training and inference over the previous generation. 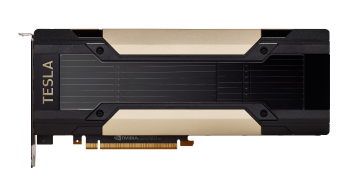 With 640 Tensor Cores, Tesla V100 is the world’s first GPU to break the 100 teraFLOPS (TFLOPS) barrier of deep learning performance. The next generation of NVIDIA NVLinkTM connects multiple V100 GPUs at up to 300 GB/s to create the world’s most powerful computing servers. AI models that would consume weeks of computing resources on previous systems can now be trained in a few days. With this dramatic reduction in training time, a whole new world of problems will now be solvable with AI.